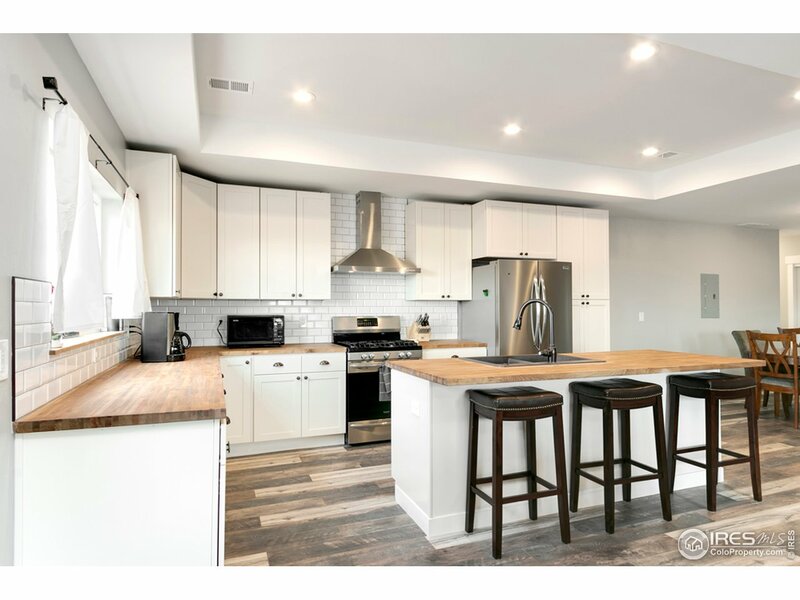 All Wellington homes currently listed for sale in Wellington as of 04/25/2019 are shown below. You can change the search criteria at any time by pressing the 'Change Search' button below. 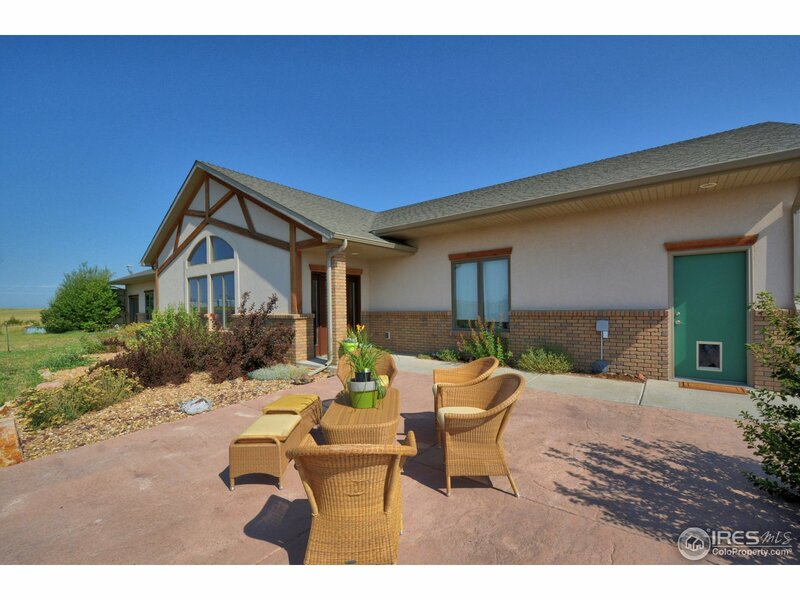 "The front door opens up to a spacious kitchen and dining room. 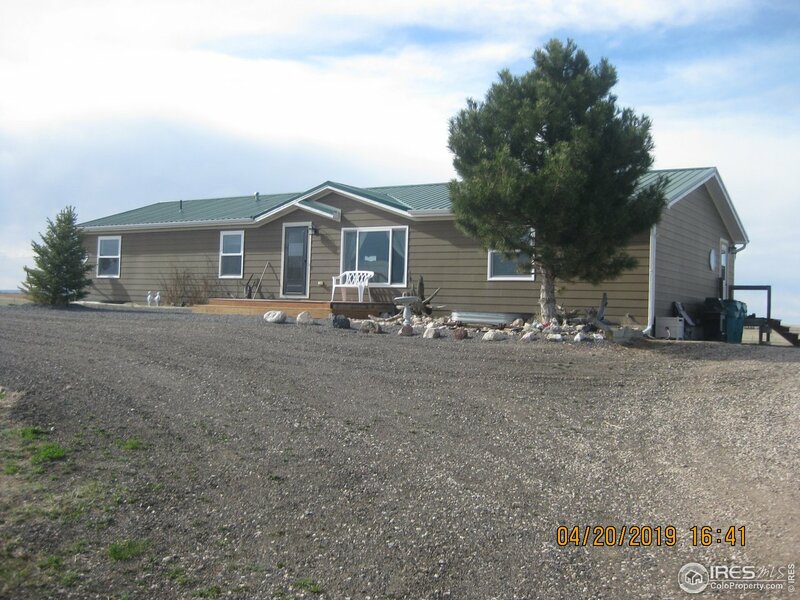 There is 1 bed/1 bath on the lower level, along with a family room, mud room, and access to the epoxy floored 3 1/2 car garage. 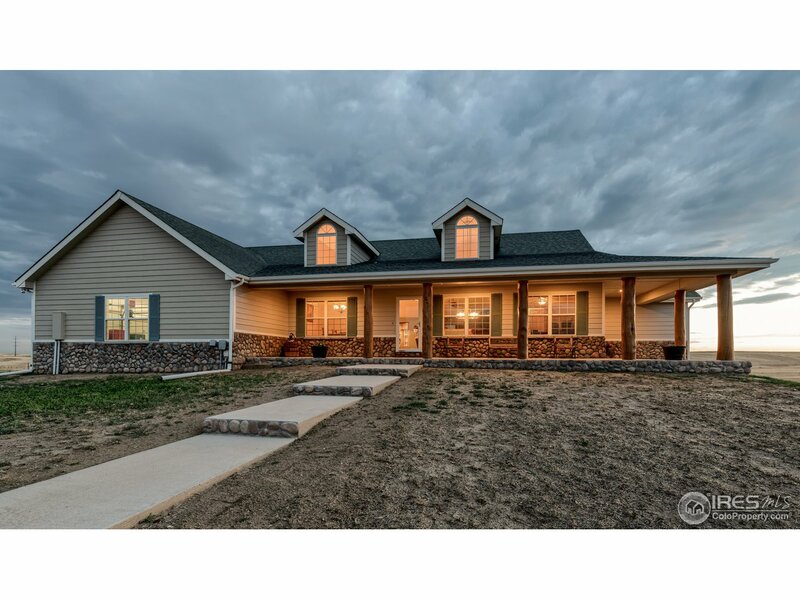 Upstairs you will find 2 large bedrooms, a Master Suite (with mountain views), the over-sized laundry room with storage, and another bathroom. New roof. 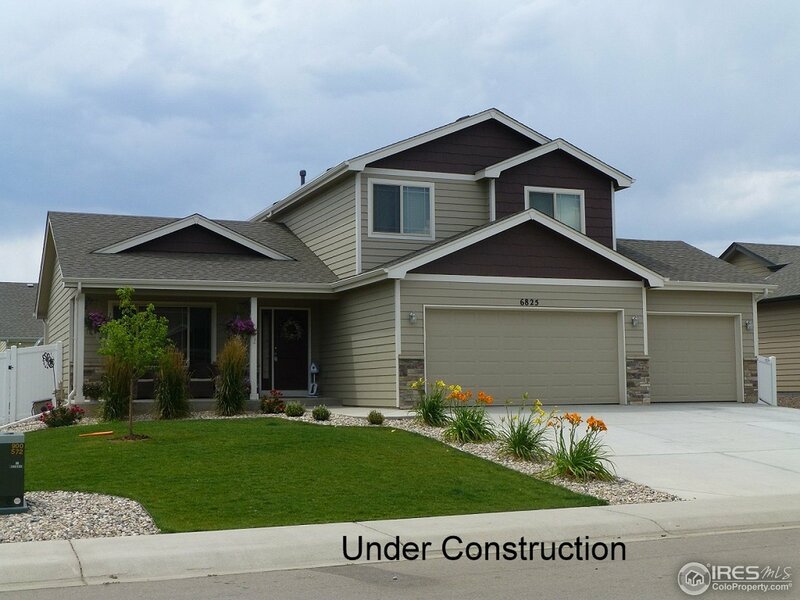 Seller will include a 12-month home warranty for the new buyer through Colorado Home Warranty. 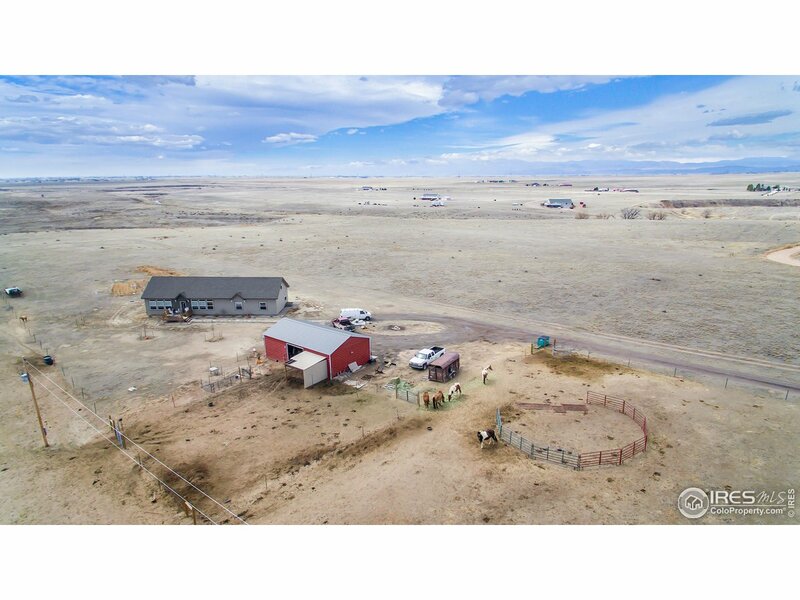 Seller is also allowing a $5000 allowance for landscaping." 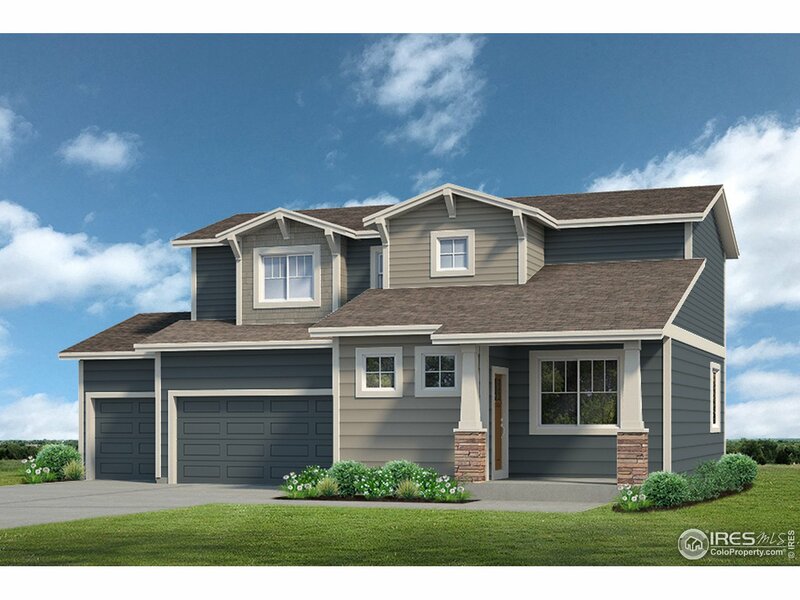 "The Birch by Gateway Homes. 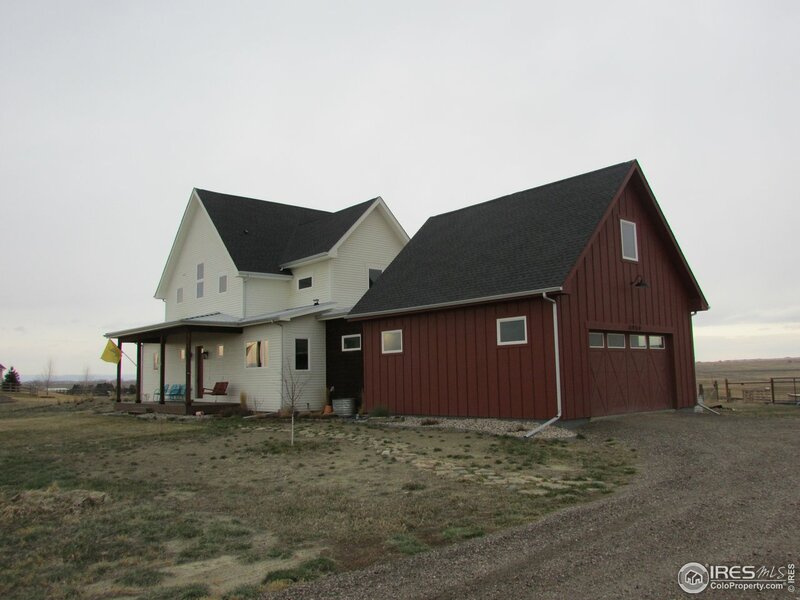 Great 3 bed, 2 bath ranch w/full UF basement. Open layout is ideal for entertaining. Hardwood floor through kitchen, dining & living rooms. Large kitchen includes alder cabinets, walk-in pantry, granite counters & SS appliance package that includes side by side fridge. Spacious living room has gas fireplace with mantle & stone or tile surround. Master suite has tray ceiling, 5pc bath & walk-in closet. A/C. Front & back yard landscape. Fully fenced!" 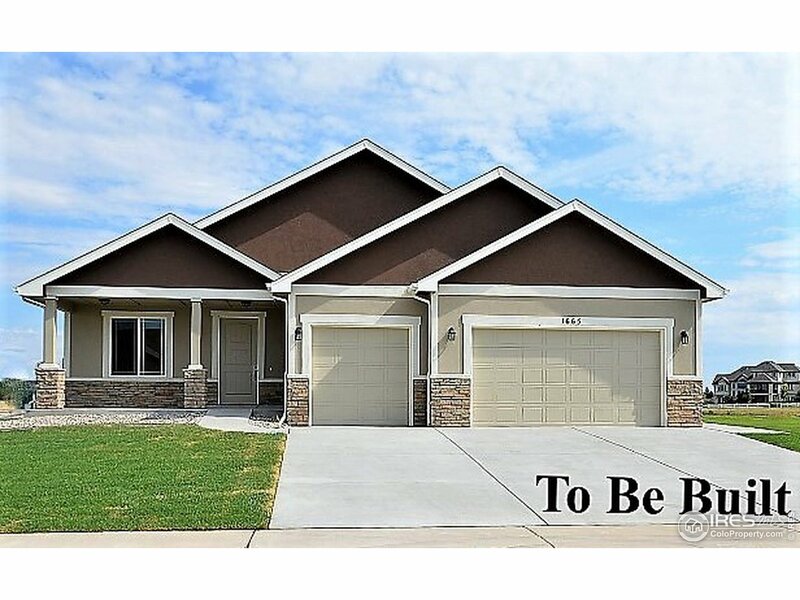 "2-Story Denali II w new kitchen w island & walk-in pantry, 5 piece Master Bath, Quartz countertops in kitchen & all bathrooms! Gas fp, maple hardwood floors, upgraded alder cabinets & main flr office/study. 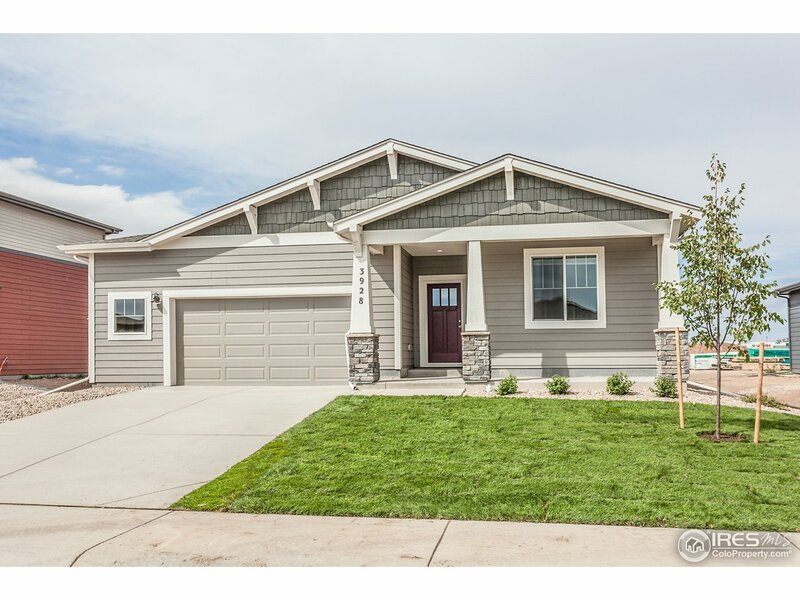 Front yard landscaping included & $4,000 preferred lender incentive. 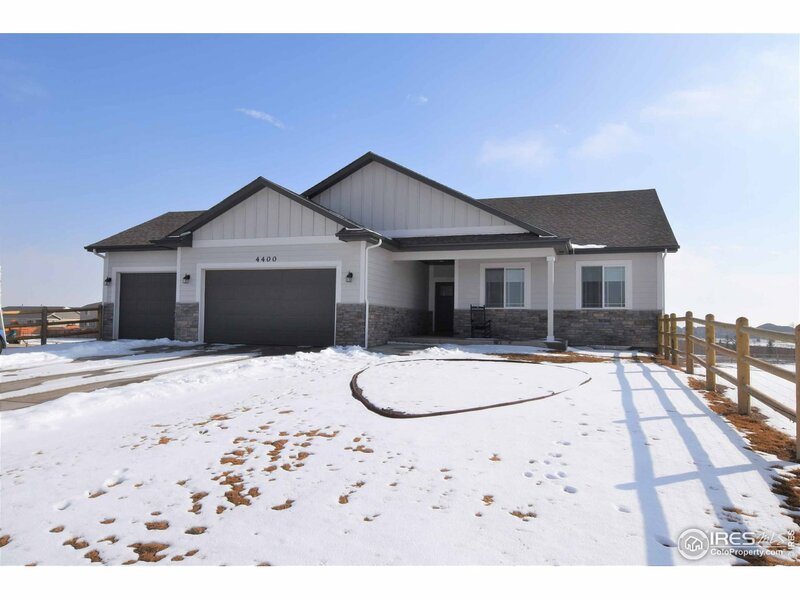 Quality construction by Sage Homes. Abundant open space, green belts & pool in 2019! 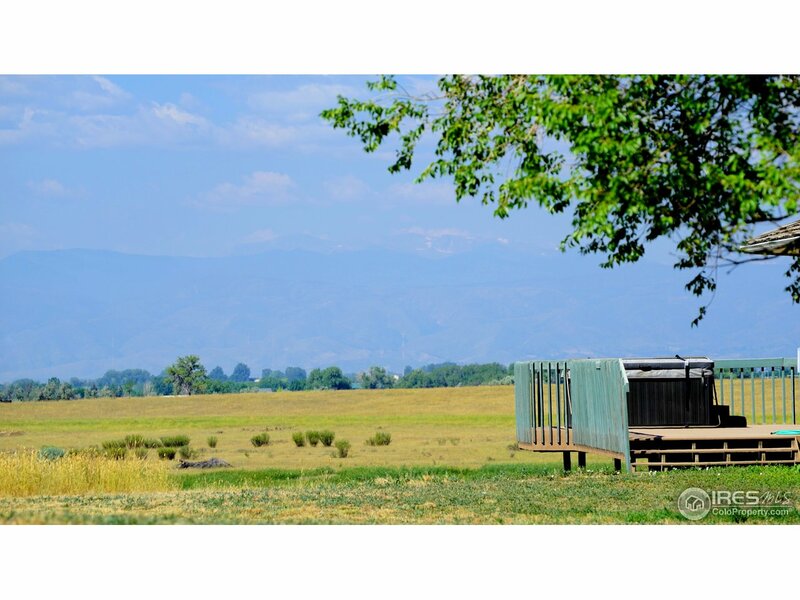 Close to Fort Collins, I-25 & new PSD High School. 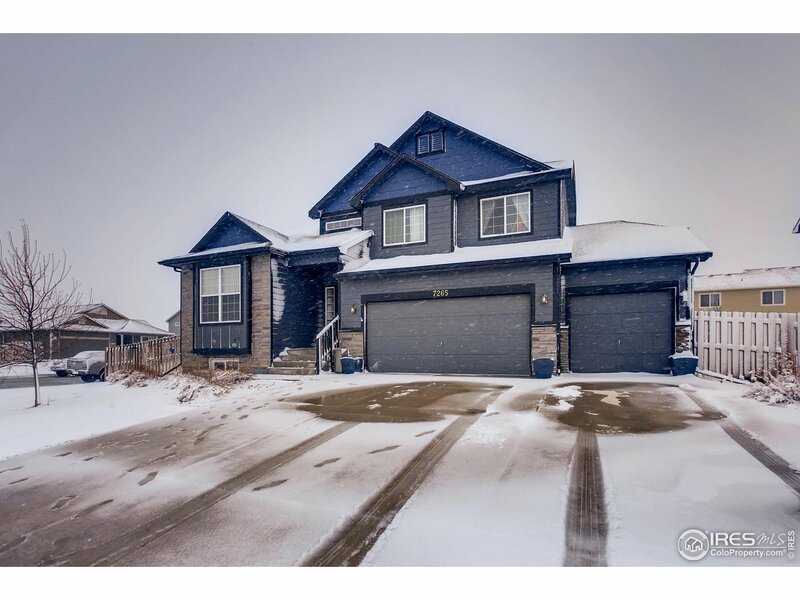 HOA fee includes trash, non potable irrigation water, greenbelts, trails & pool"
"The Kensington plan features 4 bedrooms plus an office, 3 bathrooms, full unfinished basement. Standard design features include hardwood floors, slab granite kitchen countertops with full backsplash, stainless appliances, custom alder cabinets with 42 uppers, crown molding and hardware, full tile shower in the master bath, air conditioning, and a deep/wide 3 car tandem garage with 8' garage doors and opener. Front yard landscaping included! 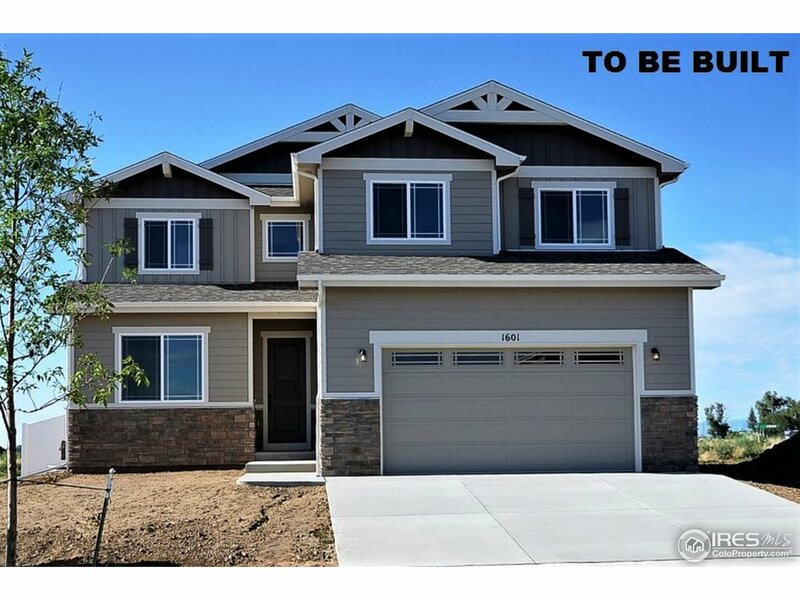 Ask about our $5,000 Builder Incentive!" 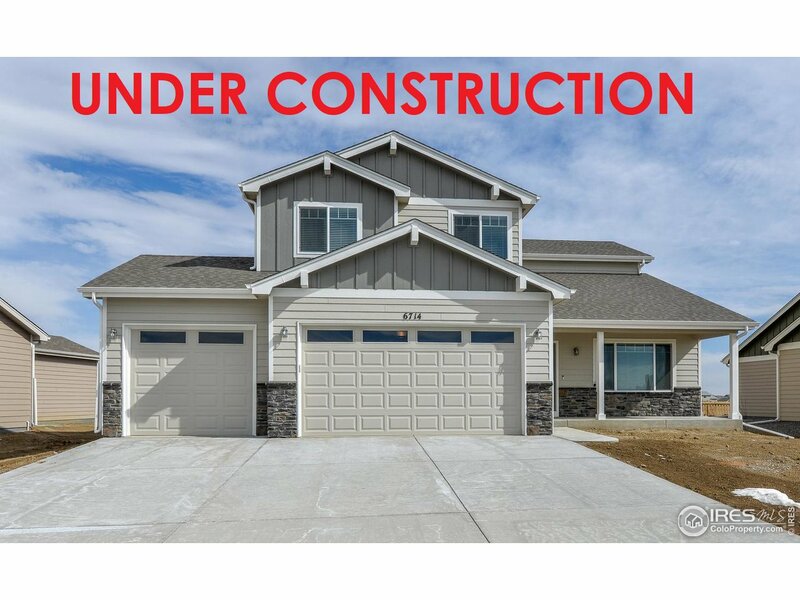 "Under constr, $5K builder incentive avail w/preferred lender. 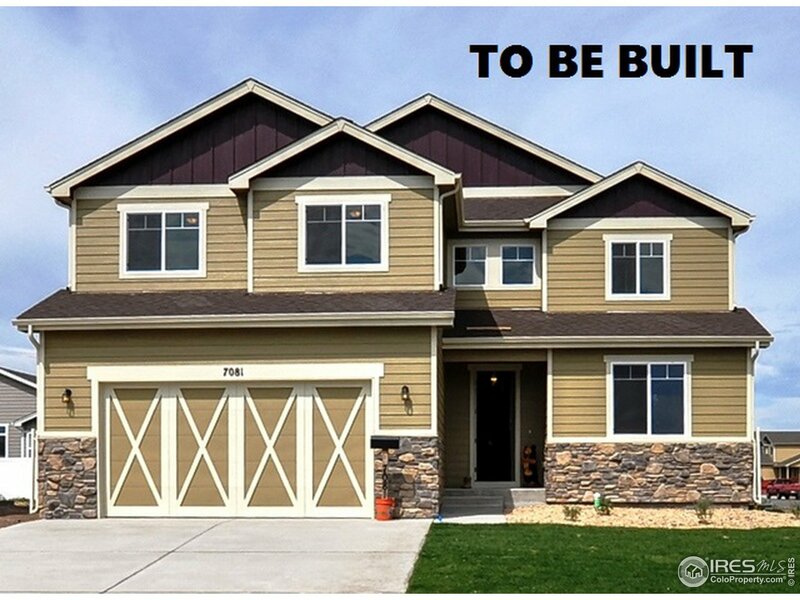 Home will be held at drywall stage so you can choose your interior finishes! 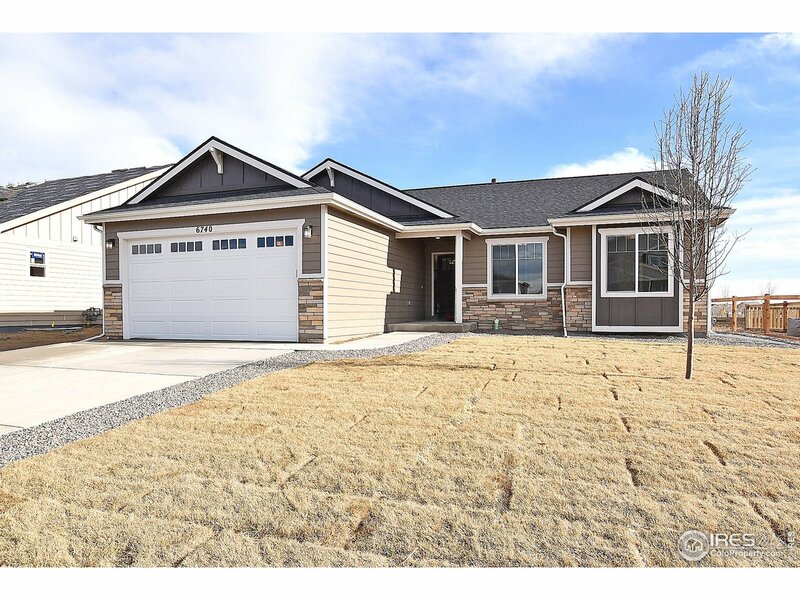 Hartford Homes Garfield features open floor plan w/modern finishes, oversized 3 car gar w/ service door, SS appl, front yard landscaping, A/C, granite counters in kit! This home also has an unfin bsmt for future expansion. Models at 7226 Horsechestnut open Mon-Thurs, Sat 11-6 & Fri and Sun 12-6. HOA $35/mo for non-potable water & pool. VA discounts avail."